Recently, I had the opportunity to sit down and interview the creative experts behind Unified Sounds, who recently composed the soundtrack for the new hit PSVR game Farpoint. 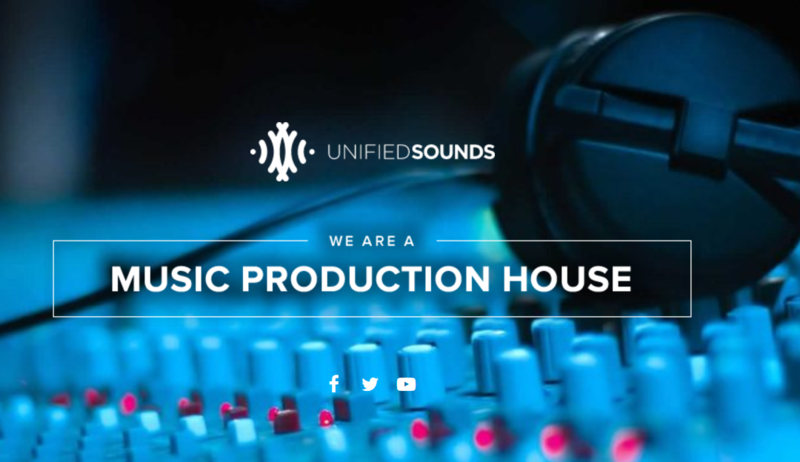 Learn more about Unified Sounds. Also, catch a preview sampling from the Farpoint soundtrack on Soundcloud here. You may also purchase the entire soundtrack on iTunes here. Listen to the full interview with Stephen Cox CEO and Danny McIntyre, Composer and Chief Creative Officer below.